Last edited by in·iq·ui·trance; Jan 4th, 2008 at 15:49. 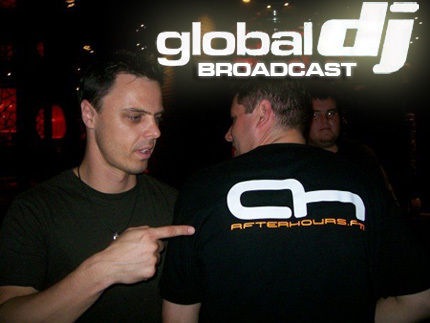 Tune in to the Global DJ Broadcast World Tour, this month featuring a 2 hour set by resident mixologist Markus Schulz, recorded live from Richard's On Richards in Vancouver, British Columbia, Canada. If you are having trouble with the stream, it is because of a couple of routing issues that are beyond our control. good thank you, and you?